Braselton, GA. (Oct. 19). Saturday evening at Road Atlanta, Team Falken Tire was victorious at the 16th Annual Petit Le Mans, the final running of the American Le Mans Series. Starting sixth and running a formally retired 2010 Porsche 911 GT3 RSR, the team pushed through an intense 9:37:06 hours of racing to finish on the top step of the GT class podium. After the team's 2012 Porsche 911 GT3 RSR was totaled in a six car pileup in Baltimore, the team was forced to utilize the formally raced 2010 Porsche, which was being used as a show car in the shop of Team Manager Derrick Walker. The team worked tirelessly to get the car prepared and race ready in time for the following race at Circuit of the Americas, and again at Virginia International Raceway. After several days of testing and successful days of practice in the rain, the team qualified the 17 Porsche in sixth, just 0.5 seconds off of the pole position. 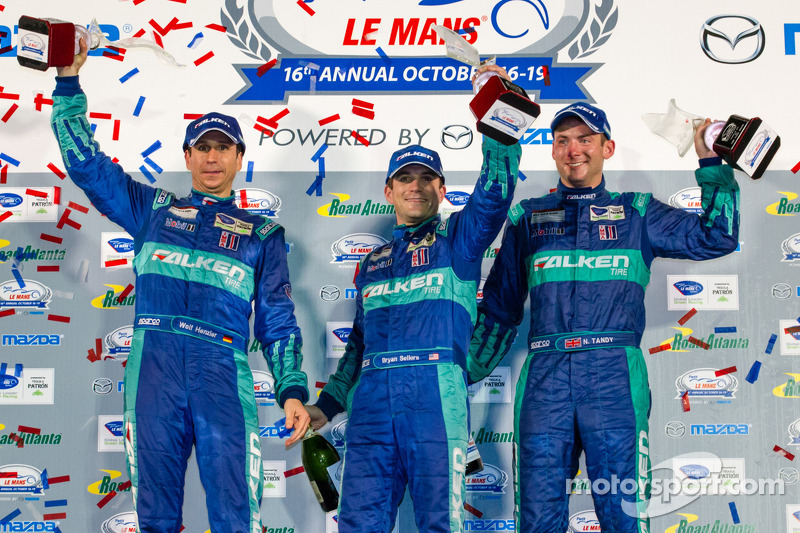 Falken Tire drivers Wolf Henzler, Bryan Sellers were joined by Nick Tandy at Petit Le Mans for the endurance event. The three shared the car for the week, each testing different compounds and various set ups, preparing for the final event. Rainy skies hampered morning warm up on race day, leaving the track wet for the race start. Last minute, Falken Tire decided to stay on wet tires while most GT teams stayed on slicks. The track dried after the first several laps, forcing the 17 Porsche to pit early and lose a lap off the leaders. 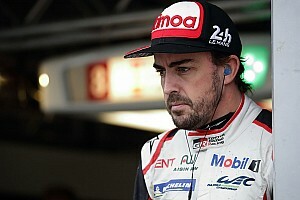 The first several stints of the track brought wet and dry conditions, forcing each team to alternate tires frequently. The conditions played to the team's advantage, using the superior Falken wet tire compound to gain an on track advantage, and take the lead at the halfway point. 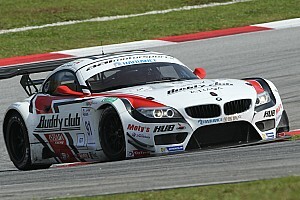 The second stint for each driver showed a hard charge effort to maintain the lead position, battling traffic and holding off GT Factory backed teams. Falken Tire led 128 laps of the 375 race, making expert strategy calls and twelve perfectly executed pit stops. The final two hours of the race, the Porsche went head to head with pressure from the 56 Factory BMW, but held on to take the team's fourth win in the final American Le Mans Series race before merging with GRAND-AM Road Racing. "To go out in the last ALMS race on top was a great victory for Falken Tire," said Team Manager Derrick Walker. "They worked so hard to get this victory. We had to go to the old car after Baltimore. The teamwork was flawless and the drivers drive a hell of a race. You couldn't ask for anything better." "It's an unbelievable day," said Falken driver Bryan Sellers. "I even believe we're in the position we're in. We ran strong, our guys did a fantastic job, we stayed out of trouble and it worked in our favor. I'm so happy. 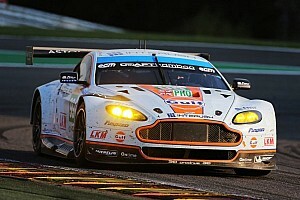 It's our last race as an ALMS race series and to win here in a long race is breathtaking." "It's unbelievable," said Wolf Henzler. 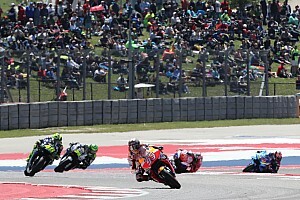 "The whole week, the test sessions went well for us, the beginning of the race was not so good. We dropped a lap down. 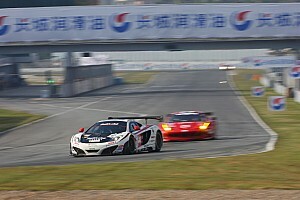 We started the race on wet tires, but we just wanted to be safe, while the others went out on slicks. We fought back to get on the lead lap and we took the lead! It unbelievable, running this car. The car that won Petit Le Mans today was a show car!" "Words don't describe it," echoed Nick Tandy. "The last ten lap run was unbelievable. It's been such a great week. We had no issues, and to come here and win the last race, for me, in memory of my mate Sean Edwards. It's just a great weekend end. I'm so happy for all the crew, all the team and Porsche." The race winning Porsche will be on display next month November 5-8, at the SEMA Show in Las Vegas. The 2010 Porsche RSR will remain untouched and displayed in her race-worn condition. The car will also be sporting a fan designed livery, created in a worldwide contest in conjunction with Microsoft and Forza 4 Motorsport.